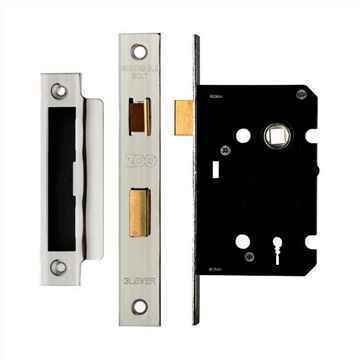 Sash locks and deadlocks are supplied with traditional 'skeleton' type keys and are found in most buildings. 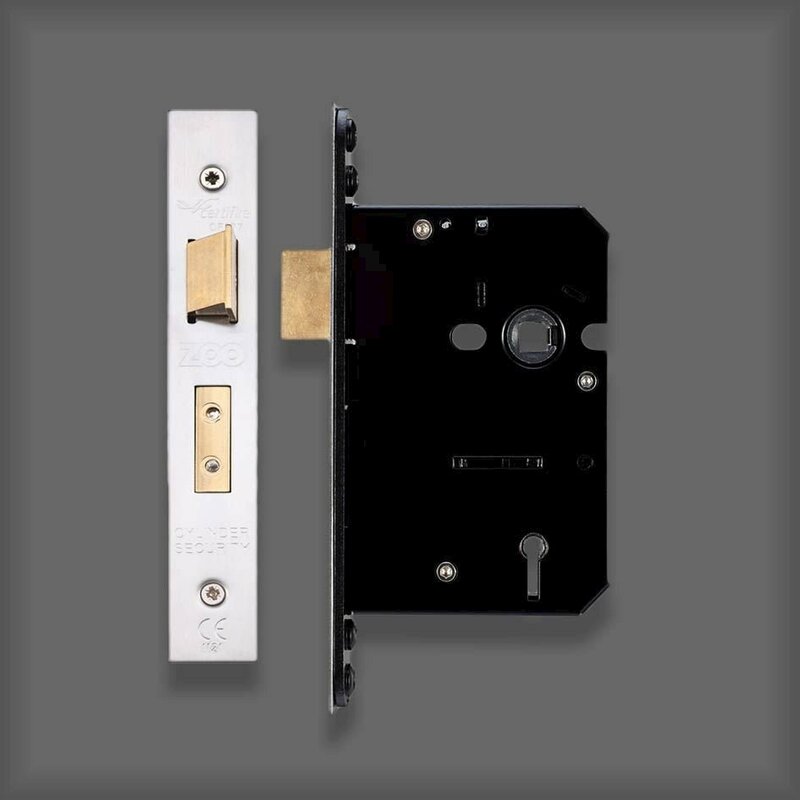 A sash lock simply works with a door handle on a backplate in lock style or round rose handles with the matching key hole covers. 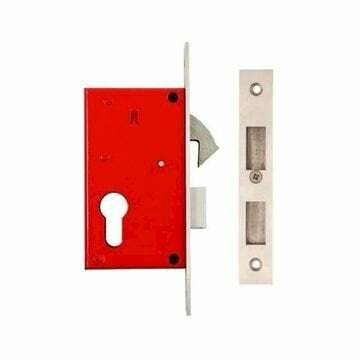 A deadlock is a standalone lock that requires no handle. 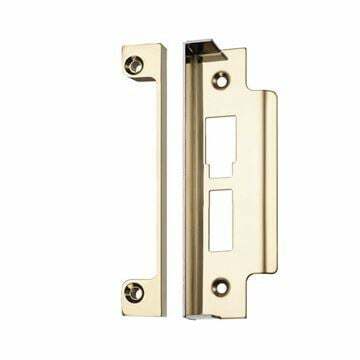 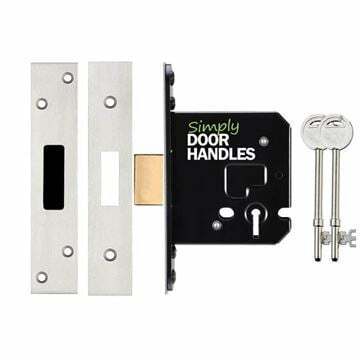 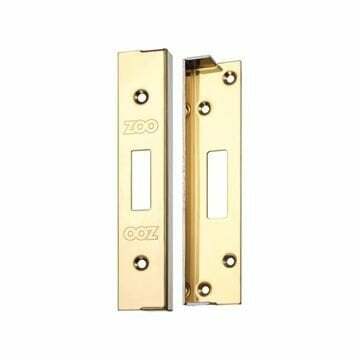 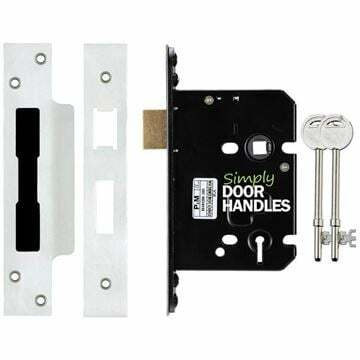 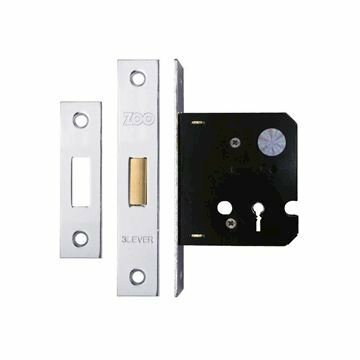 A quality rebate kit for use with ZOO Hardware ZUKS sash lock.